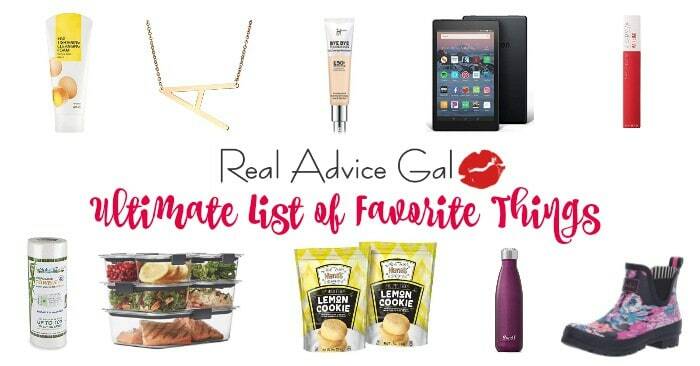 Disclosure: This is a sponsored post on behalf of Rubbermaid® but all opinions expressed here are mine. Max had his hands on a box and tears dripping down his face. His lip was trembling as I tried to form a sentence without stuttering. 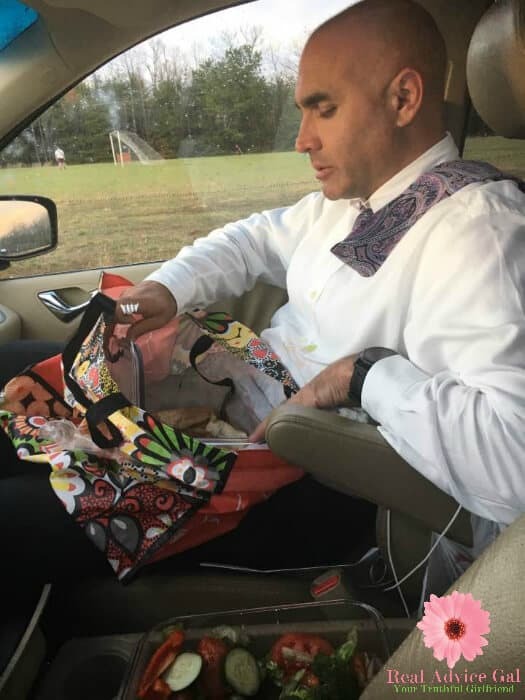 It was something about a backpack that was “ruined,” and it was his favorite. I was in the middle of cooking dinner because everything happens at 5 pm in our house. If there is something to go wrong or someone needs something it always happens at 5 pm, and it always happens when dinner is being made, and I am on a deadline. I told him to put the box on the kitchen counter I would deal with it later except I could not deal with it later as a foul-smelling puddle oozed on my counter. I screamed, “Max!” I quickly remembered that it was at my insistence that this box was on my counter. I then added up all the incomplete barely audible thoughts and understood that it was this box that ruined a backpack and caused a child to cry. I threw out that box. I can’t call it a container because it didn’t contain anything. I forgot about it until I found the container that saved me. It was Sunday, the day of rest for many, but I felt nothing but restless. I got out of bed with the same feeling of dread that follows me like my shadow on the sunniest of days. I put my feet on the floor walked through the laundry that my kids deposited by my bedside only to end up downstairs. I inched my way to the refrigerator careful not to trip on the blankets, pillows, and the toys that remained scattered about during Sunday morning cartoons. I kept thinking if there one thing I could control one thing I could plan then life would just feel better. I would feel better. The gravity of mom guilt weighed on me like a wet sweater as I opened the silver doors of the refrigerator. The cold air is surrounding me like the realization that I couldn’t be everything to everyone. But that was when I had a thought, and it would be the one where the Rubbermaid container saved me. The crippling responsibility of having to prepare meals left me paralyzed with a “cooking block” as I reached for the phone to order take out only to be reminded of all the allergies my family had as I ended my call in despair. I knew the only way my family would eat is if I made dinner. The containers saved me from me. They helped me plan. 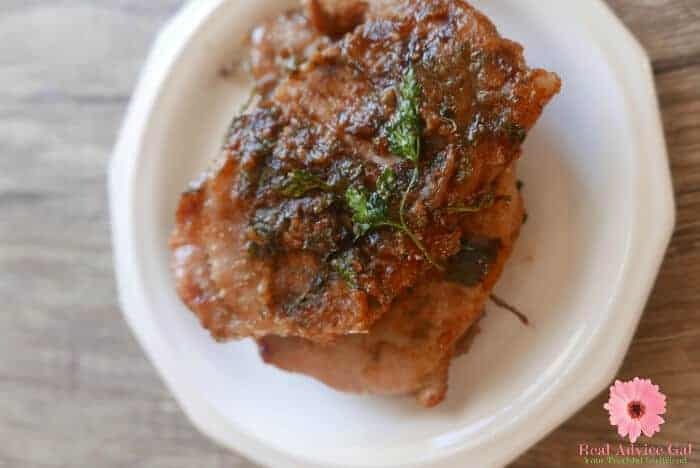 They enabled me to create easy recipes that I could place in my refrigerator ahead of time. 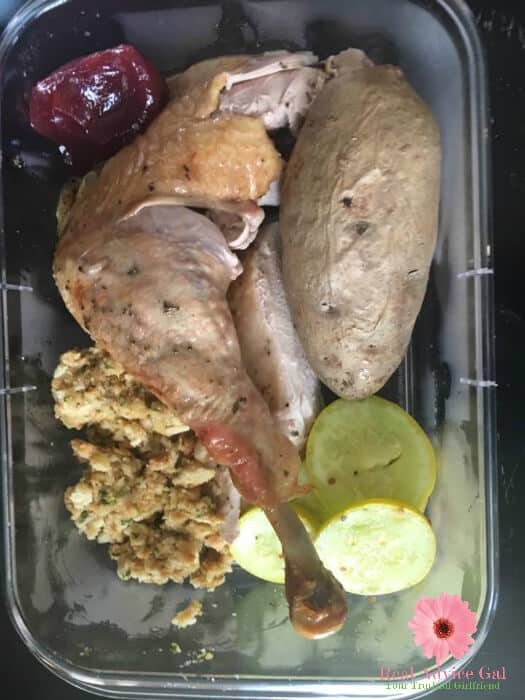 Recipes that could be microwaved right in the container just in case something comes up, and dinner would not be the sit-down meal I aspire to. I decided that I would make a plan a simple one. I would dedicate myself to this project not because I have to but because I need a win. I need a win each week. I need a win every day. I need to be able to feel like I am doing my job as a mom, wife, and caretaker to myself. I was going to tackle the one thing that had invaded me with the tenacity of an all-star defensive lineman in the play that saved the game. I always dread I was going to resolve the what is for dinner question once and for all. I needed tools, a plan, and I needed to take action. So I did, and that is how Rubbermaid saved me. 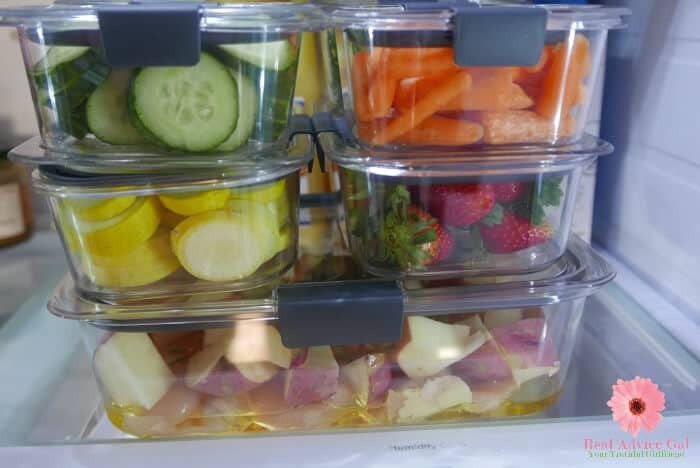 I found a way to plan my meals and place them in the Rubbermaid® Brilliance™. Now every time I open the refrigerator, I no longer feel dread. I feel a sense of pride that I can see dinner right before my eyes. I am ready, and I am prepared, and now I have time to do my hair and put on my lipstick, and I can call my children for dinner instead of dreading their request. I am also Max’s hero since he can put whatever I pack into a Rubbermaid® Brilliance™ container and it stays put. It doesn’t spill it, and it doesn’t leak. He can see what is in there. I know what is in there before it becomes a puddle of doom on my counter. Rubbermaid® Brilliance™ does not stain. They keep me organized, and I no longer have to fret when I open my container drawer because everything used to fall out before. 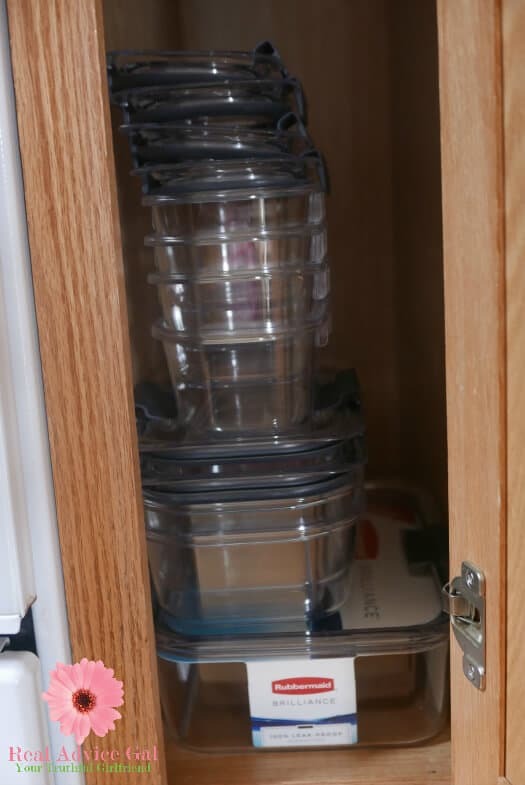 I have to say Rubbermaid is a simple solution to something we all worry about. Now that I have a place to marinate my dinners and take them with me where everywhere we need. You can see that my husband and I have a date night while watching our children play soccer three times a week. He meets me at the field, and I meet him with a hot prepared meal securely presented in Rubbermaid® Brilliance™. 1. 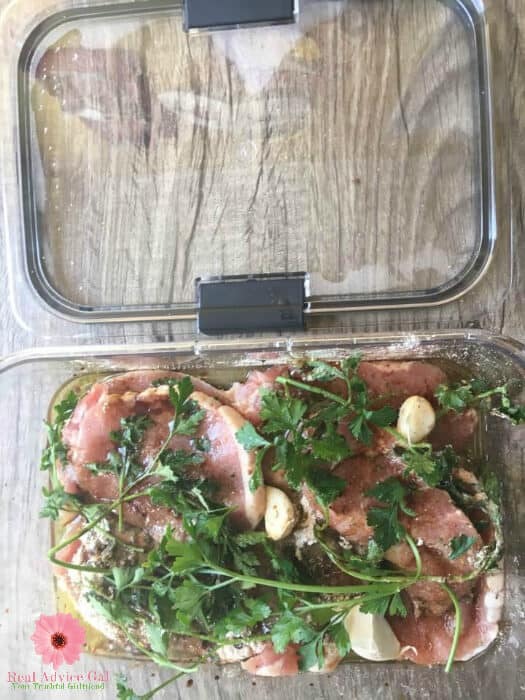 I layer the pork chops on the bottom of my Rubbermaid® Brilliance™ container. 2. Then in a bowl, I mix the fresh crushed garlic, 2 TBS of Parsley, 1/3 cup of balsamic vinegar, @TBS of olive oil, 1 package of ranch dressing. 4. 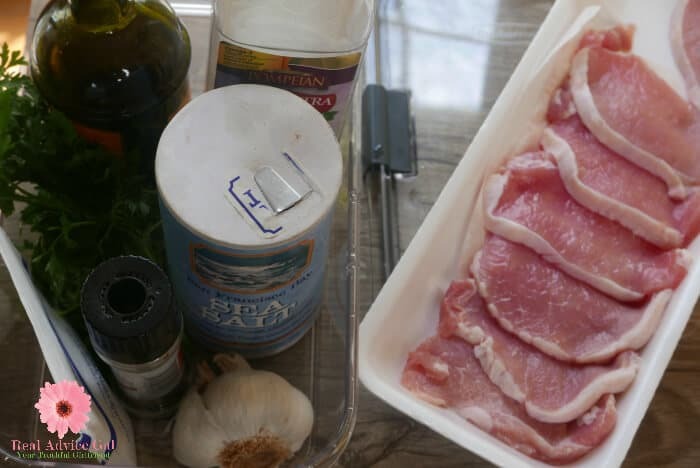 Then I take my marinated pork chops out and place them in a pan in the oven. 5. Cook at 400 degrees for 20 minutes and then broil on high for 3 minutes. I usually brush on a little more of the mixture. In life we can’t be all things to all people but we can do our best to find the tools that lead to success. You can find the Rubbermaid® Brilliance™ at Rubbermaid.com or at Amazon. 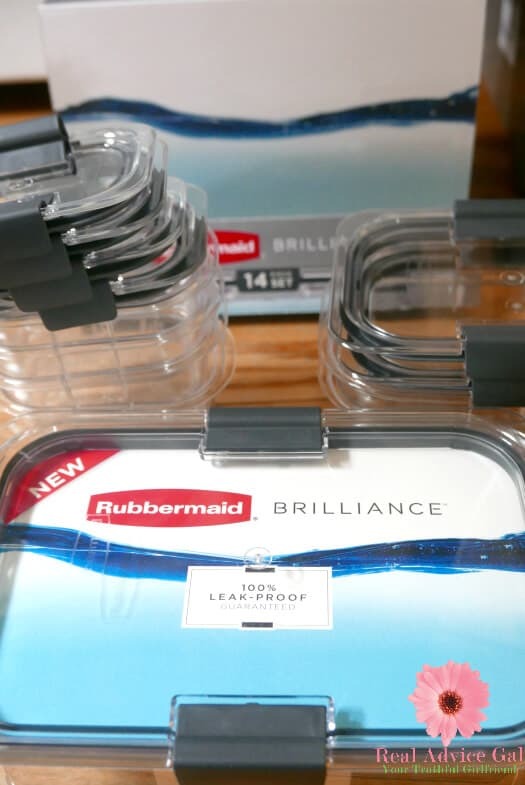 We’re giving away a Rubbermaid® Brilliance™ prize pack to one lucky reader! Giveaway is open to US only and runs until 4/28/17.